Save time and compare the main term deposits offered by BCU. 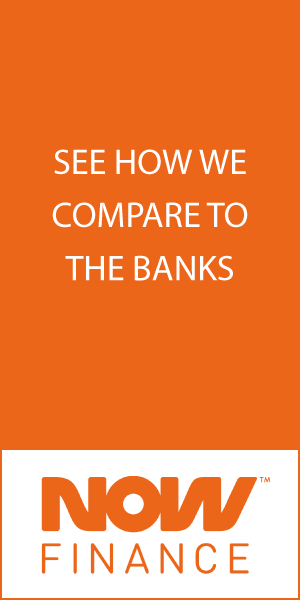 You can also review and compare BCU savings accounts and BCU transaction bank accounts. What terms does BCU offer? What added options do BCU term deposits offer? How to apply for BCU term deposits? If you’d like to apply online for a BCU term deposit, just scroll up and click on “Learn more” to be taken to BCU’s secure online application form. Before you apply, be sure to learn about BCU’s term deposit products, rates and eligibility criteria. Who can apply for a BCU term deposit? Want to calculate how much you could potentially earn with your BCU term deposit? Just use the filter to change your deposit amounts to calculate approximate earnings. Your potential earnings are calculated and displayed in the table.